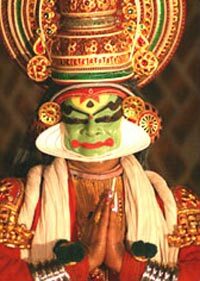 Kerala is acknowledged as one of the top tourist destinations globally. It is a small strip of land at the southern part of India between 8° 18' and 12° 48' north latitude and 74° 52' and 77° 24' east longitude. It extends over an area of 38,863 sq. km with a coastline of 580 km. On the western side of the state is the Arabian sea and it shares border with the state of Karnataka at the north and the rest of Kerala shares it border with Tamil Nadu. The Highlands is a part of the Western Ghats (also known as the Sahyadri) which rise to an average height of 900 m. It is 18,650 sq.km in area and accounts for 48 percent of the total land area of Kerala. Anamudi (2694 meters), the highest peak in India after the Himalayas, is in the Munnar division of the Western Ghats. 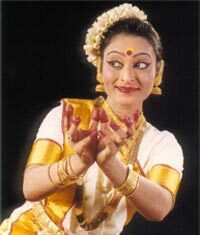 Most of the rivers of Kerala originate from the Western Ghats. Lowlands are also known as the Coastal Area. It covers an area of almost 4000 sq.km. Kuttanad region of Kerala is one of the very few places in India where cultivation is done below sea level. Water is the main mode of transportation in these areas. Kerala has 44 rivers which 41 are west flowing and 3 flow east. Apart from these 44 main rivers, their tributaries and distributaries and a countless number of streams and rivulets crisscross the land making it green and fertile and also serves as inland waterways. Apart from these rivers, Kerala is bestowed with a number of lakes and backwater lagoon which add to the beauty of the land. 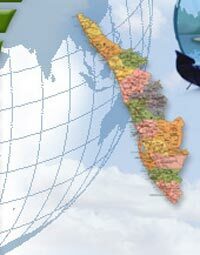 14, Thiruvanathapuram, Kollam, Pathanamthitta, Alappuzha, Kottayam, Idukki, Ernakulam, Thrissur, Malappuram, Palakkad, Kozhikkode, Kannur, Wayanad, Kasaragod. 8° 18' & 12° 48' north latitude and 74° 52' & 77° 24' east longitude.Kerala is located in the south west corner of India.